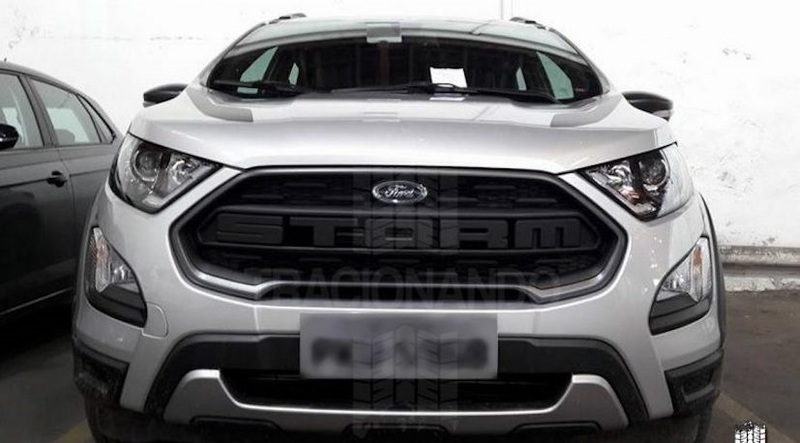 Ford EcoSport Storm 2018 Debut in Brazil; Check Spec, Features, Interior and Images: – As per the reports, Ford is about to make its brand new car’s debut at Brazilian market. 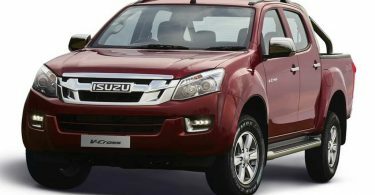 Sources are saying that American car Manufacturer Company is going to make its debut at Brazil market with popular compact SUV in the Brazilian market soon. The news is coming that the new SUV be called as EcoSport Storm, the images of the SUV have surfaced online ahead of its debut revealing the edgy exterior design, premium Interior along with powerhouse options. 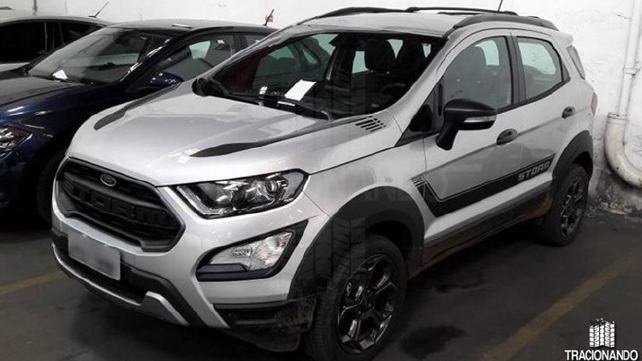 Also, you all are going to see the new EcoSport Storm Edition comes with dual tone black and grey paint scheme featuring orange accents giving it a premium appeal. 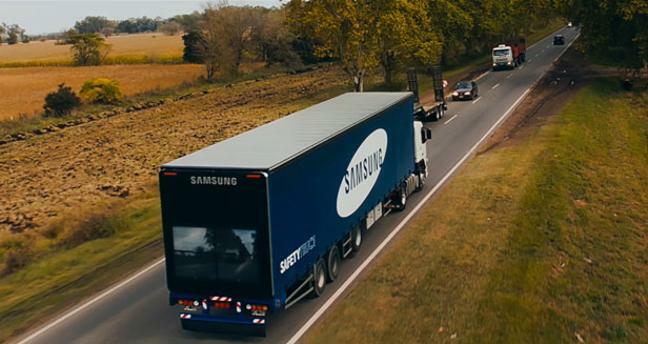 It also gets 7-inch touchscreen infotainment system with SYNC3 and Android Auto and Apple CarPlay. We are sure that you all are going to love this model also it is powered by a 2.0-litre Direct Flex petrol unit which can produce 168 BHP & 202 Nm of power figures. Moreover, the ethanol derivative makes 174 bhp of max power with peak torque of 221Nm.